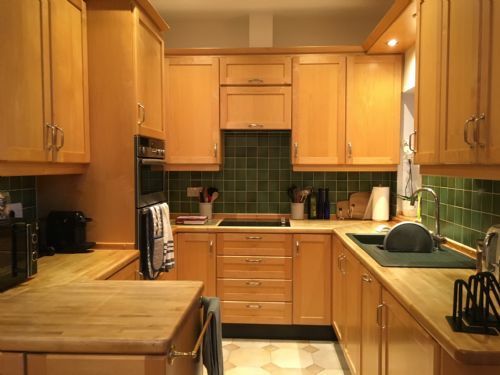 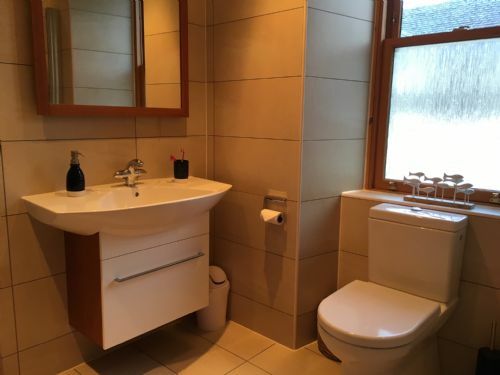 This mid terraced Victorian house has been recently renovated to provide spacious, contemporary accommodation on 3 levels, with enclosed garden to the rear with access off the street for bikes etc (see "more info" at bottom). 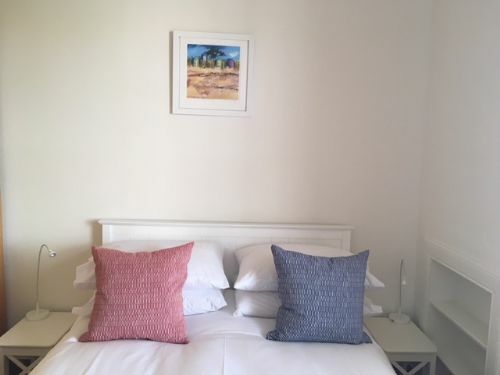 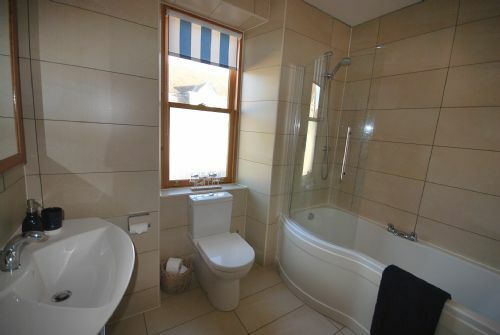 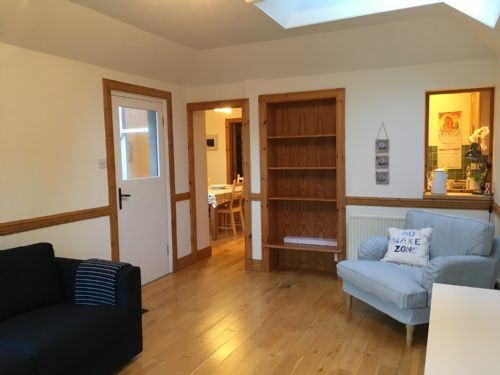 Situated in the heart of Elie, yet only minutes from our sandy beach and a short walk to the tennis courts and golf course, it makes an ideal retreat for a family holiday. 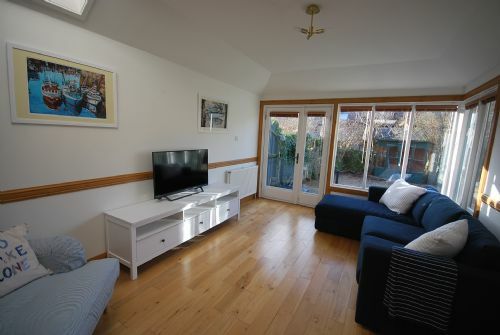 The play park is also only a short distance away. 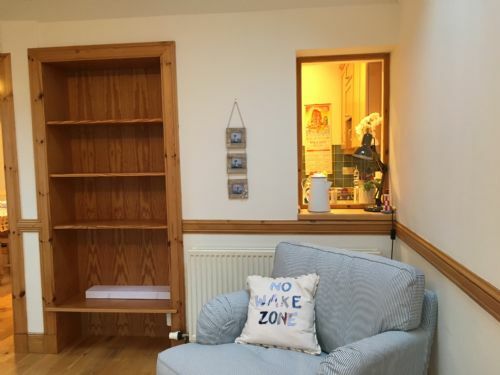 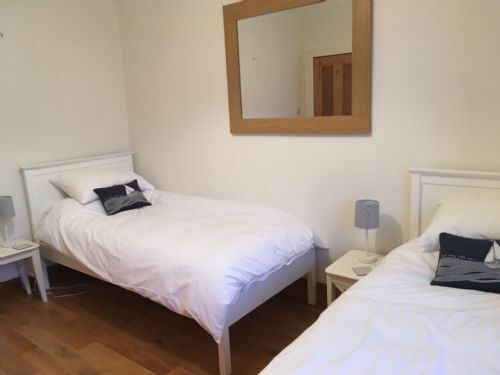 Wif - full gas central heating - pets permitted (£25 charge, downstairs only please and not on furniture) - fully enclosed patio garden with permitted access from street for bicycles/pushchairs etc (N.B. 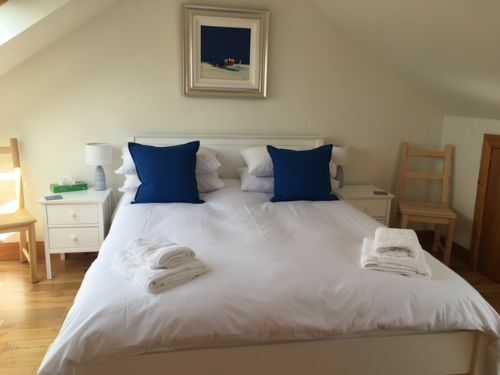 through neighbours garden) - bed linen and towels provided (not beach towels) - travel cot - changing table- high chair - no smoking permitted - tel 01333 330188 - please pay for any outgoing calls on leaving.